Giorgio Armani always comes though as a class act. See four videos, two of male models and two of females, dressed in Giorgio Armani “Style”. A fine selection of not flash but pure class. Ready to wear at any corporate event, the oscars, or just to let on lookers know you have the magic touch. 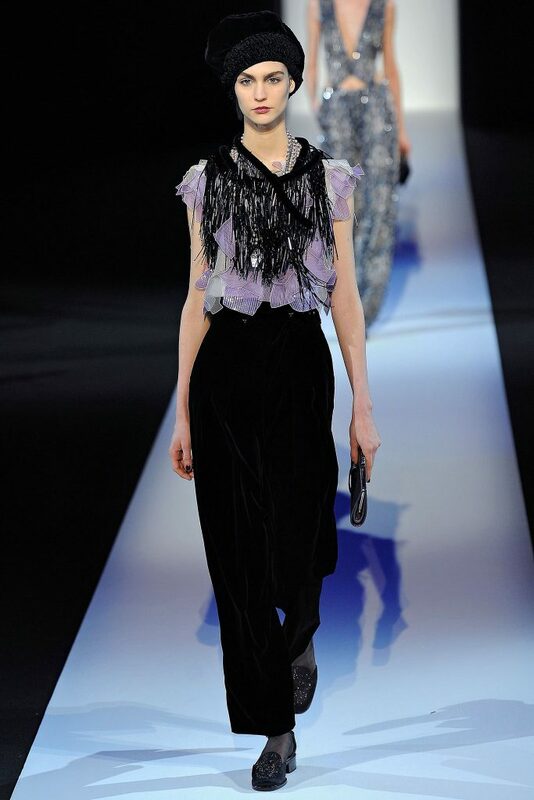 Four video’s carefully selected of a few 2013 Giorgio Armani runways. So ladies & gentlemen, what are you wearing tonight !